HPHS Class of 2015. Major in Health Care Management and Pre MBA minor at Ithaca College. He graduated this Spring. 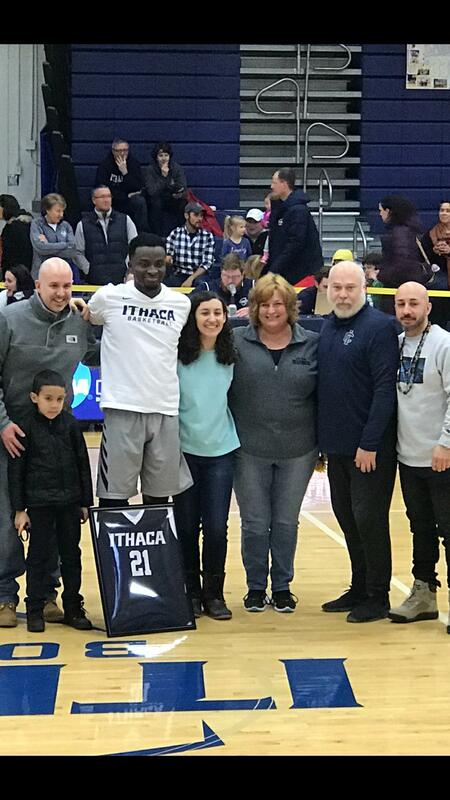 Peter scored over 1,000 points over his four years at Ithaca. He is also the all time steals leader in school history.